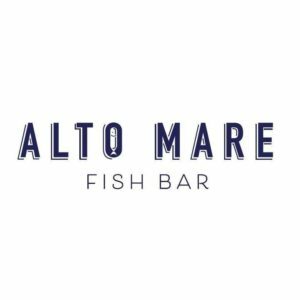 You are here: Home / St. Petersburg / Alto Mare Fish Bar is Now Open! 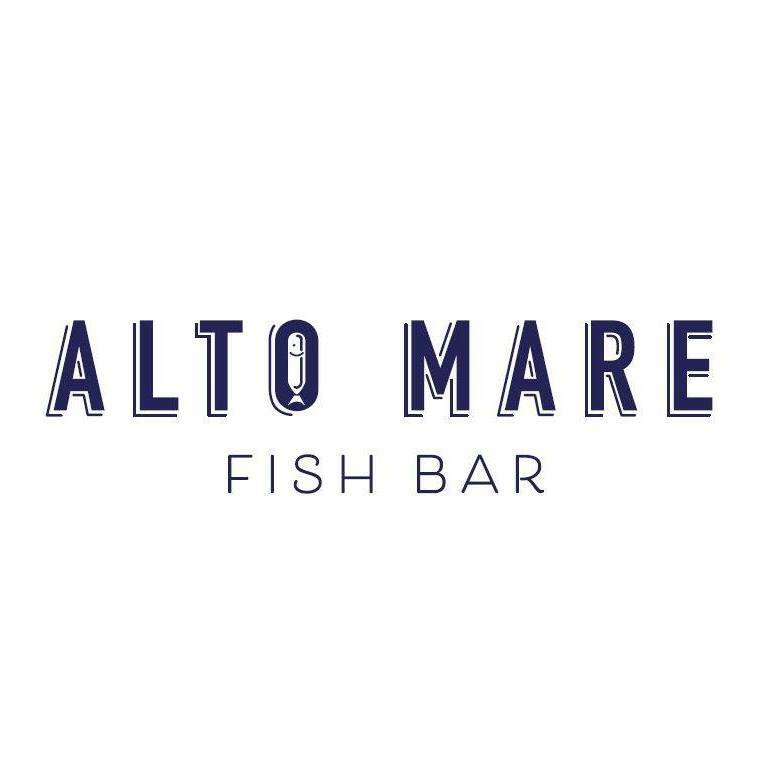 Alto Mare Fish Bar is Now Open! 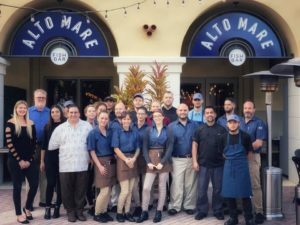 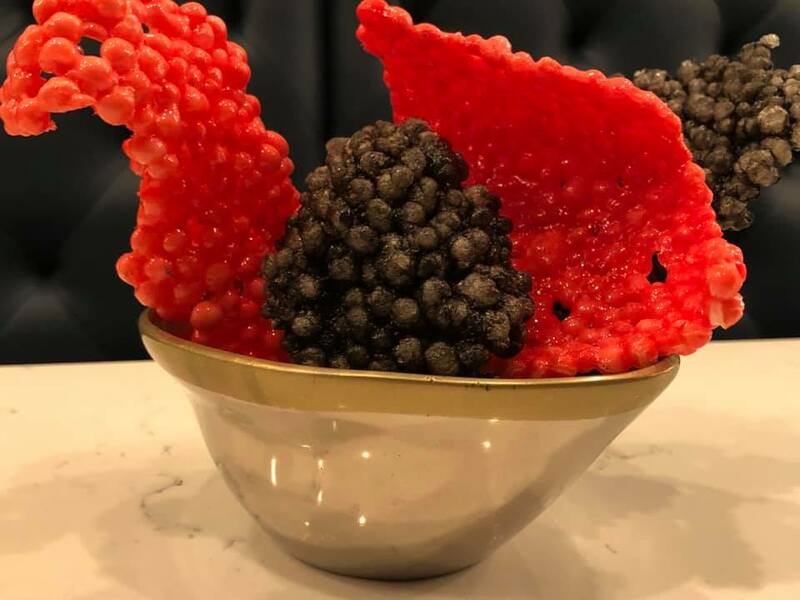 The owners of Mazzaros Italian Market and Annata Wine Bar have opened this new restaurant at 300 Beach Drive NE. https://www.luxuryandbeachrealty.com/wp-content/uploads/2019/02/altomare.jpg 720 960 admin https://luxuryandbeachrealty.com/wp-content/uploads/2015/05/logo.png admin2019-02-08 20:29:182019-02-08 20:29:18Alto Mare Fish Bar is Now Open! Daddy Kool Records is Moving! 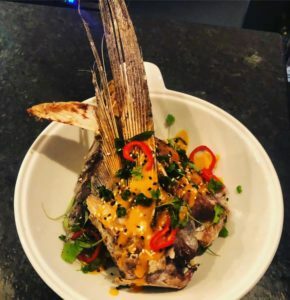 School of Rock is Now Open!